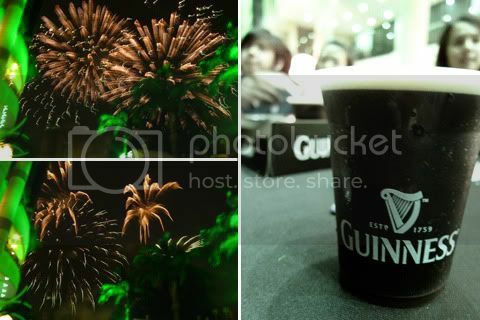 Last weekend was St. Patrick’s Day Celebration in Central Park Av., 1 Utama. 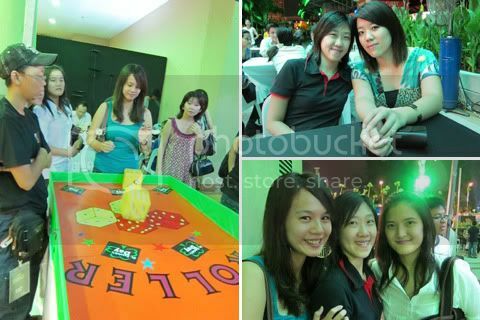 The whole facade of 1U was lighted up green and there were lotsa people. Tho I don’t really know what St. Patrick’s Day is all about, we went for it anyway. It seems like if it’s a festival with booze, we’re fine. Lol. There were games, food, cupcakes, and Guinness of course!